← Halloween Fun with Wisconsin Public Radio–10/29!! I’ll be burning the midnight oil tonight with George Noory talking about Banshees, Werewolves, Vampires and Other Creatures of the Night, including ghosts, ghouls, and other bizarre entities! It’s always a great time with George. Join us!! I will be on MIDNIGHT to 2am (that is 10pm to 12 am EST). This is the SECOND half of the show, but tune in early because the first half of the show sounds freaktacular too! http://www.coasttocoastam.com/show/2013/10/29You can look on the Coast to Coast website to find what local station broadcasts, or listen live online. 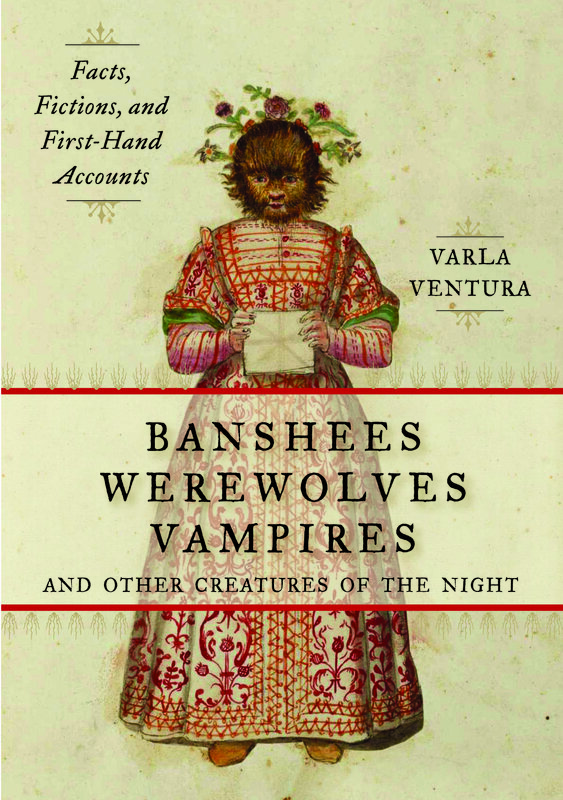 This entry was tagged banshees, coast to coast am with george noory, coast to coast radio show, creatures of the night, vampires, Varla Ventura, werwolves. Bookmark the permalink. Can’t wait to hear the show Varla. You are my favorite guest on C2C! I wish you were on there more often! thanks! it’s always so much fun.